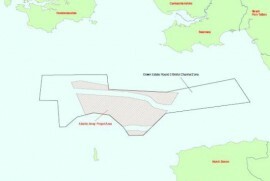 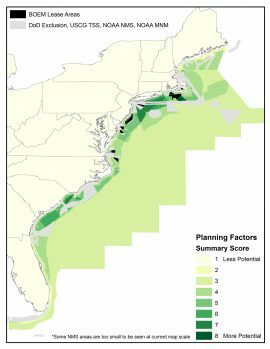 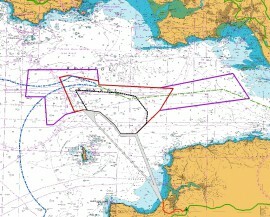 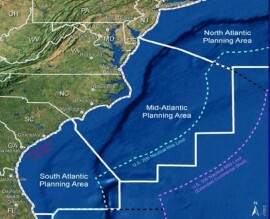 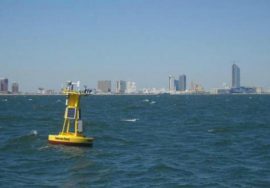 The US Bureau of Ocean Energy Management (BOEM) is conducting a high-level assessment of all waters offshore the US Atlantic Coast for potential future offshore wind lease locations. 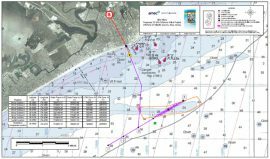 Fishermen’s Energy is coming to Atlantic City and will more than likely have employees and offices in Gardner’s Basin. 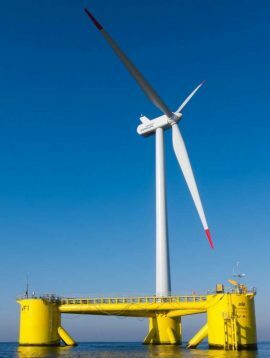 This is the company that will develop six wind turbines 2.8 miles off the coast of Atlantic City as a demonstration project. 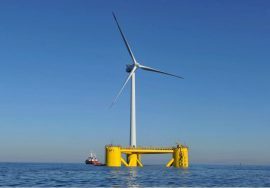 New Jersey Governor Phil Murphy opened a new window of opportunity for the Atlantic City offshore wind farm to be built by signing the S1217 bill into law on 30 May, after two similar bills introduced in 2016 did not pass at the former Governor Chris Christie’s desk. 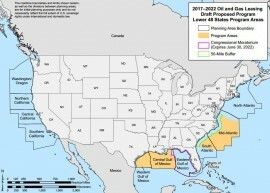 The US Bureau of Ocean Energy Management (BOEM) has extended the comment period for the Proposed Path Forward for Future Offshore Renewable Energy Leasing on the Atlantic Outer Continental Shelf (OCS) until 5 July 2018. 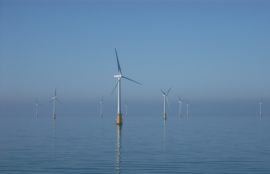 A bill which allows the New Jersey Board of Public Utilities to reconsider Fishermen’s Energy’s 24MW Atlantic City Wind Farm project has cleared both houses of the State legislature. 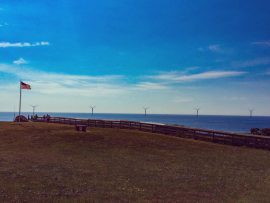 Sierra Club’s New Jersey chapter has voiced its opinion over the 24MW Atlantic City Wind Farm after a bill reviving the pilot project was approved by the Assembly Telecommunications and Utilities Committee on 22 March. 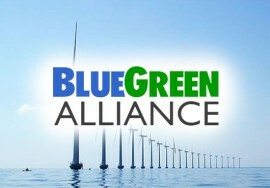 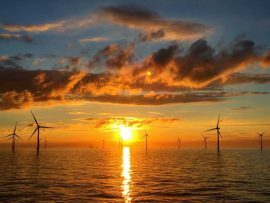 The organisation is looking at the project as not being the best option to reach the state’s offshore wind targets. 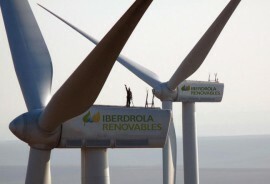 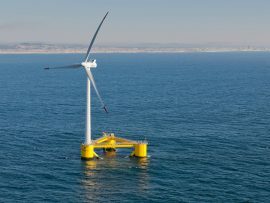 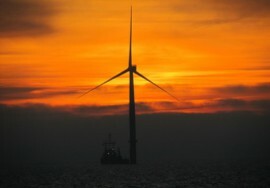 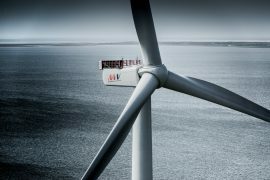 EDF Renewable Energy has entered into a preliminary agreement with Fishermen’s Energy to acquire the 24MW Atlantic City Wind Farm project located offshore New Jersey, US. 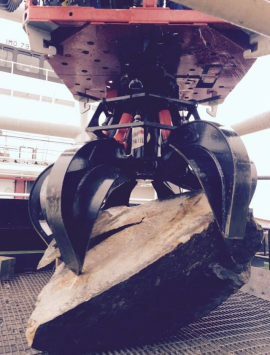 After OMM completed a boulder removal campaign for a German offshore wind farm in the Baltic Sea, Atlantic Marine – which supported the project with its Atlantic Tonjer vessel and ROGE ROV 2 boulder system – announced that the works had taken its total to over 30,000 targets removed, including boulders, UXO, scrap metals, wreckage and disused cables in the past five years.